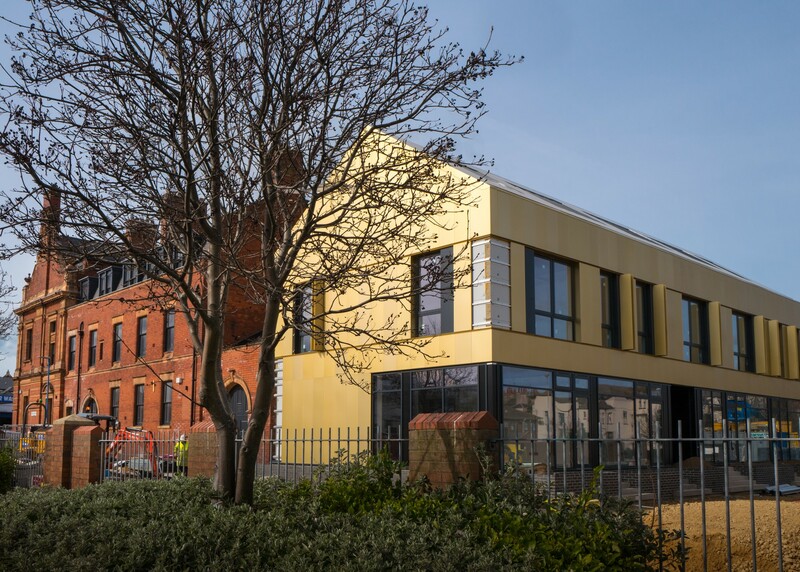 A new £3m centre for the creative industries in Hartlepool is nearing completion. Called The BIS, it’s in the refurbished and enlarged Grade 2-listed former Post Office building in Whitby Street and will be officially opened this spring. The conversion – which has been funded by the Tees Valley Combined Authority - is part of a wider Hartlepool Borough Council initiative to transform the Church Street area into an Innovation and Skills Quarter. A range of flexible easy in, easy out terms are available and The BIS will also offer specialist support to help its tenants succeed.